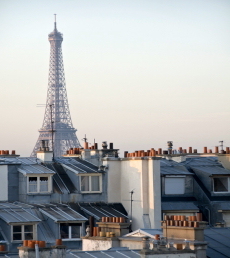 Travel insurance for Paris apartment short term rental. Welcome2France reminds that according to law, you are responsable in case of damage caused by fire, an explosion or flood in your rented holiday apartment, and therefore, must be covered by an insurance. We highly recommend subscribing a contract with our partner insurance company Adar proposed for a fraction of the rental price, covering cancellation, interruption and personal liability as described below. YOU'VE JUST ARRANGED A LUXURIOUS RENTAL? Are you looking for theft insurance, fire, flood assistance...?